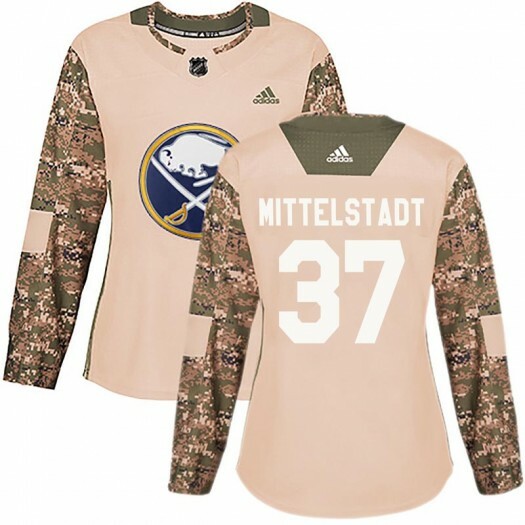 Look the part at the next Buffalo Sabres game and let your fellow fans know that you're the #1 fan in the arena, and the most fashionable fan as well. 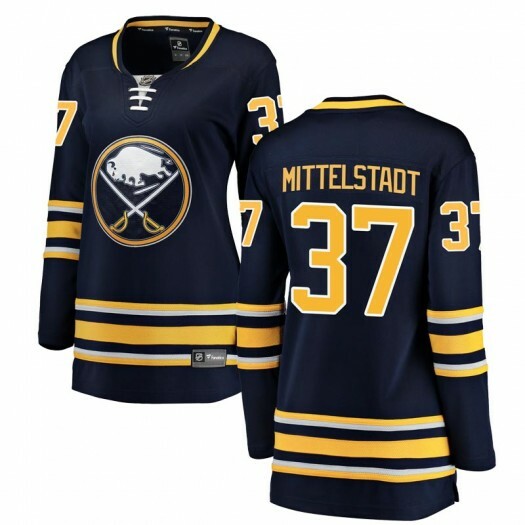 Flaunt an Authentic Buffalo Sabres Casey Mittelstadt Jersey, and broadcast your sweet style as well as your enthusiasm for the Buffalo Sabres. 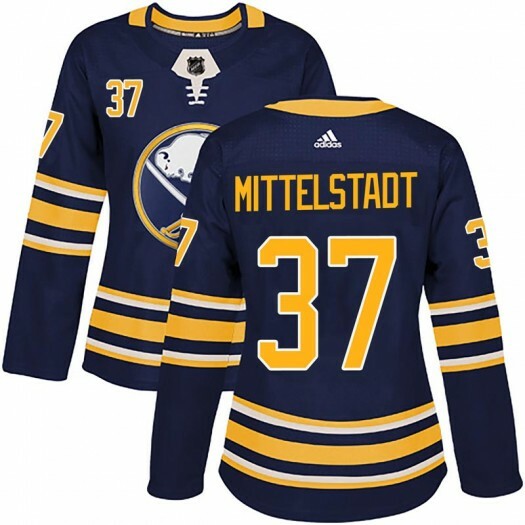 Casey Mittelstadt Jerseys feature genuine team details so no one will doubt you when you declare your team bragging rights. 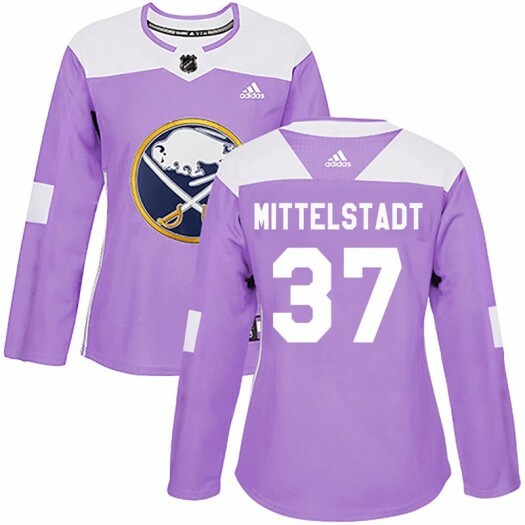 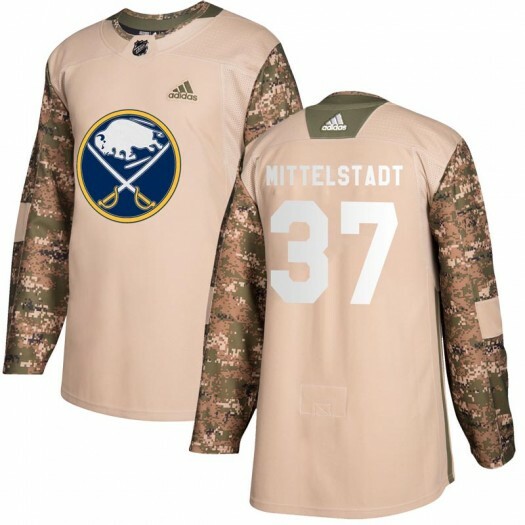 With Adidas Buffalo Sabres Casey Mittelstadt Premier Jerseys and Authentic Jerseys, Sabres Shop offers an almost endless variety that will keep any Buffalo Sabres Casey Mittelstadt Jersey connoisseur in your life happy. 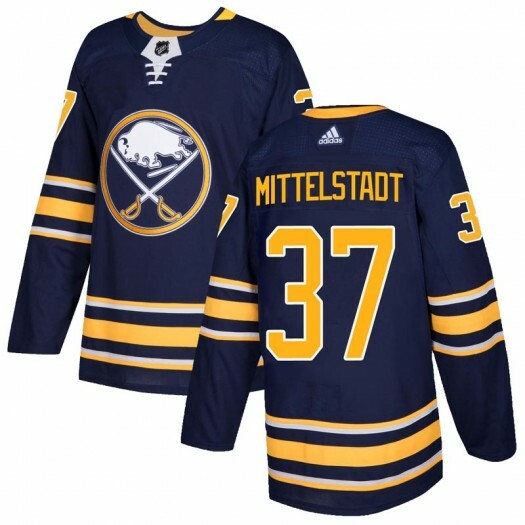 Rep your favorite player on the team with an official Buffalo Sabres Casey Mittelstadt Jersey boasting their name and number. 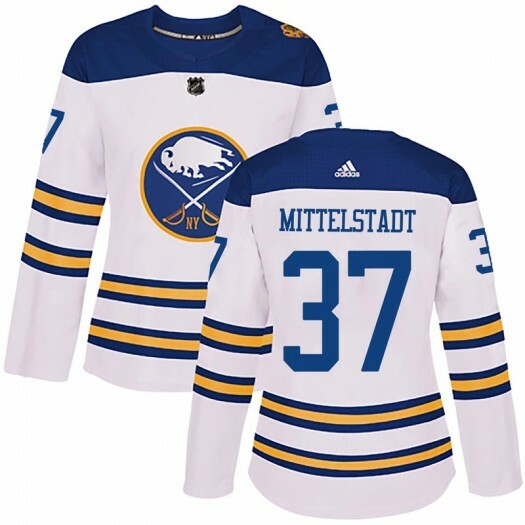 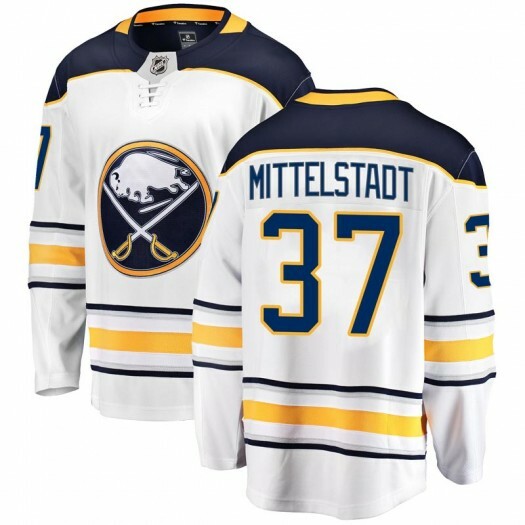 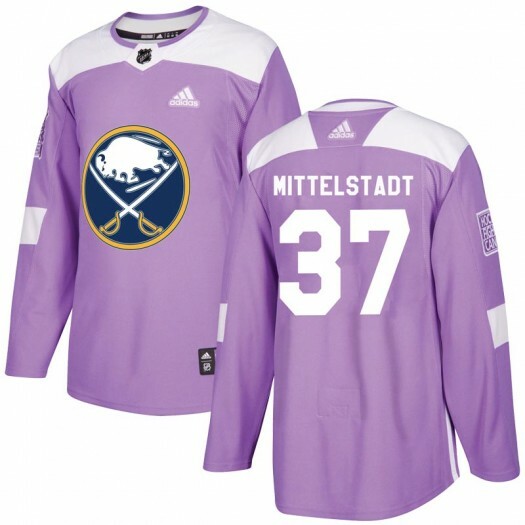 Casey Mittelstadt Jersey There are 17 products. 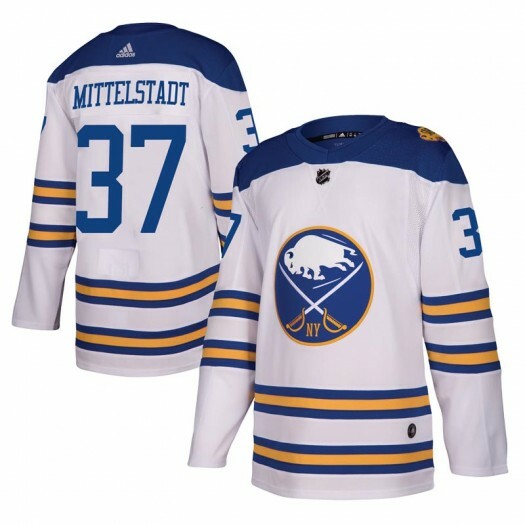 Get the perfect look to let everyone know you are a true Buffalo Sabres and Casey Mittelstadt fan! 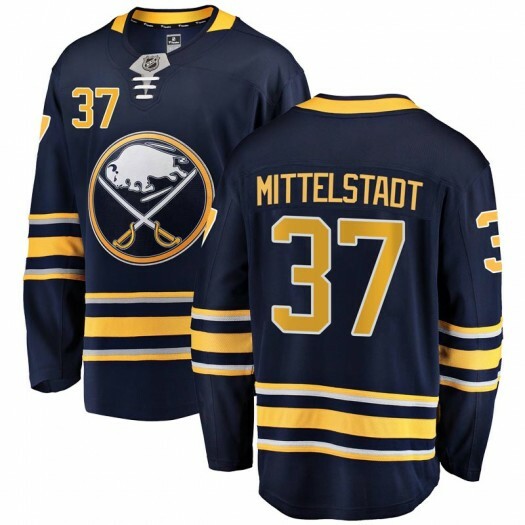 Step on the scene for the next big game showing off your team pride with this Premier Player jersey from Fanatics Branded and let the Buffalo Sabres haters hate!